For undergraduate courses in Evolution. 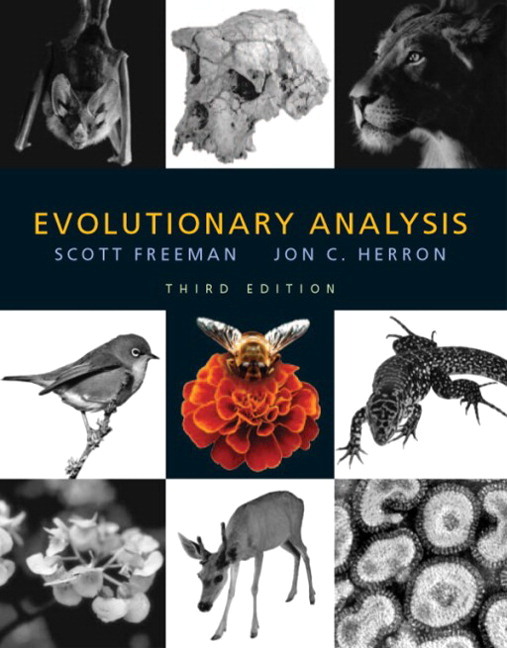 By presenting evolutionary biology as an ongoing research effort, this best-selling text aims to help students think like scientists. The authors convey the excitement and logic of evolutionary science by introducing principles through recent and classical studies, and by emphasizing real-world applications. How important is it for students to learn about the research that has led to our current understanding of evolution? • Inquiry-Driven Presentation — Presents basic principles of evolutionary biology through the analysis of new and classical research studies. — Trains students to think like scientists and conveys the excitement of new discoveries in the field. How much data analysis do you incorporate into your class? 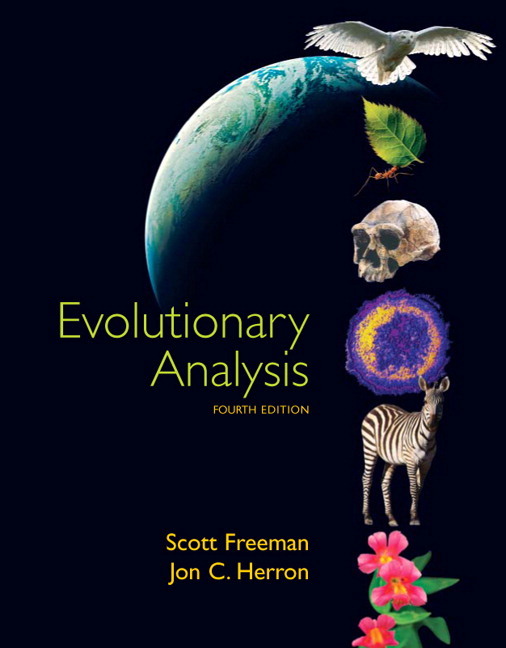 • Evolution presented as a process — Enables students to make connections as they see a scientific theory from observation, through testing and data analysis. How important is visualization in your course? • Author-developed illustration program — Includes full-color photographs, diagrams and data-graphics throughout. — Ties the illustrations closely to the text, making the overall presentation more accessible to students. • Instructor Resource CD — Contains all of the line art as jpegs for use in your lecture presentation. • New chapter on Phylogenomics and the Molecular Basis of Adaptation (Ch. 15). – Focuses on insights from comparative genome sequencing: dynamics of transposable elements, patterns in lateral gene transfer, correlations between gene content and the ecology of organisms; evidence for selection on regulatory proteins and sequences. – Introduces the cutting edge: environmental sequencing and environmental genomics. • Earlier presentation of Reconstructing Evolutionary Trees (moved forward to Chapter 4). – Reflects increasing importance of tree thinking and phylogeny inference; instructors often teach it as an introductory topic, rather than a tool for analyzing the history of life. – Simplifies, generalizes, and updates coverage to make this material more productive at an earlier point in the course. • Updated coverage throughout – Includes the latest research and examples, giving students access to the most current developments in the field.